Nobody knows your bird's diet better than Lafeber. Nobody, that is, except your bird. Contrary to what many believe, birds don't eat with just their beaks. They eat with their brains, too. Nutri-Berries are a smart choice. 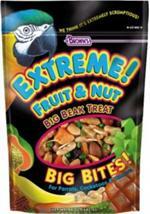 A refreshing treat which your pet will love to have more of. 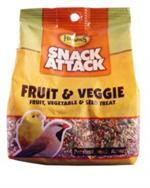 Higgins Fruit and Veggies Small Bird Treats include a rich and unique formula featuring a seed and small fruit-bit blend specially formulated for smaller birds. 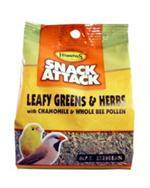 Give your bird the natural nutrition of leafy greens. 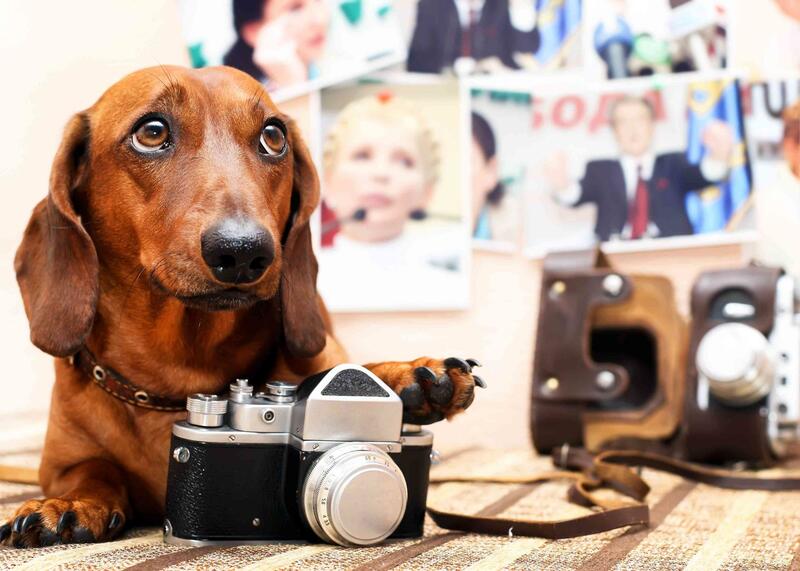 Higgins Snack Attack Leafy Greens & Herbs contains a unique assortment of aromatic greens, herbs & cinnamon powder that adds textures and flavors to your pet's diet. 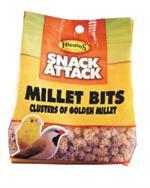 Higgins Snack Attack Millet Bits Bird Treat can be fed in a separate treat cup or mixed with the bird’s food for an added treat. 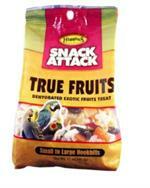 Higgins Snack Attack True Fruits Large Bird Treat is an all fruit mix (no fillers) that includes superior ingredients meant to give your bird nourishment and great taste. 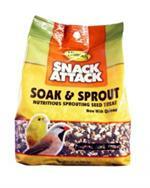 The Higgins Snack Attack Soak and Sprout Bird Treat is a soak-and-sprout seed mix that is easy to prepare and serve. 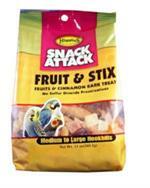 Higgins Snack Attack Fruit and Sticks Bird Treat is a dehydrated fruit and cinnamon bark treat mix that contains no sulfur dioxide preservatives! 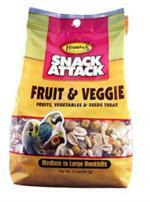 The Higgins Snack Attack Fruit and Veggies Large Bird Treat is a very popular treat for Hookbills.